L5/60/15 hedge bottom stock fencing is a cost-effective agricultural fencing for lambs, pigs and cows. 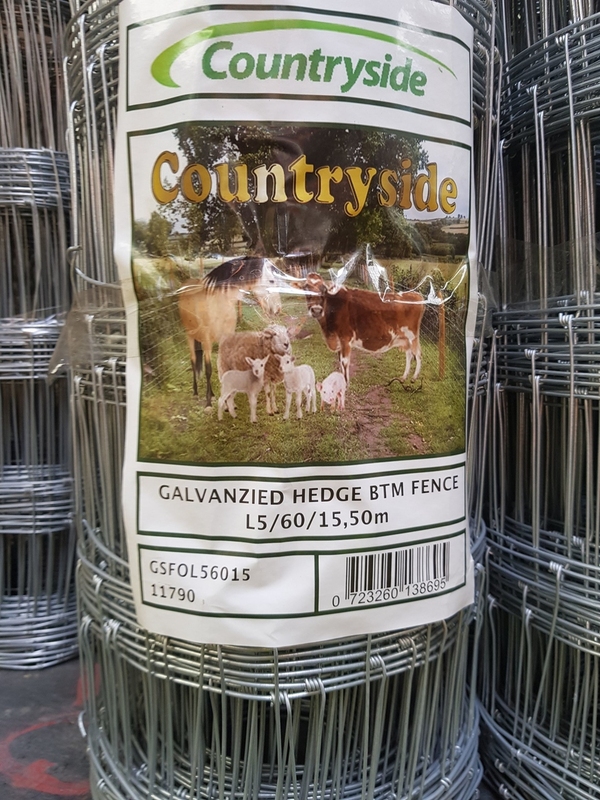 The 60cm high galvanised steel mesh is used at the base of hedges and on post and rail fencing to stop livestock escaping from the field. 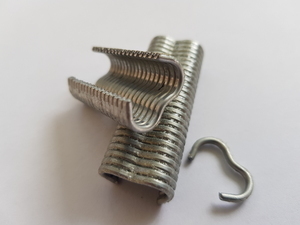 The mesh is manufactured from 2.5mm top and bottom wires and 1.9mm intermediate and stay wires. 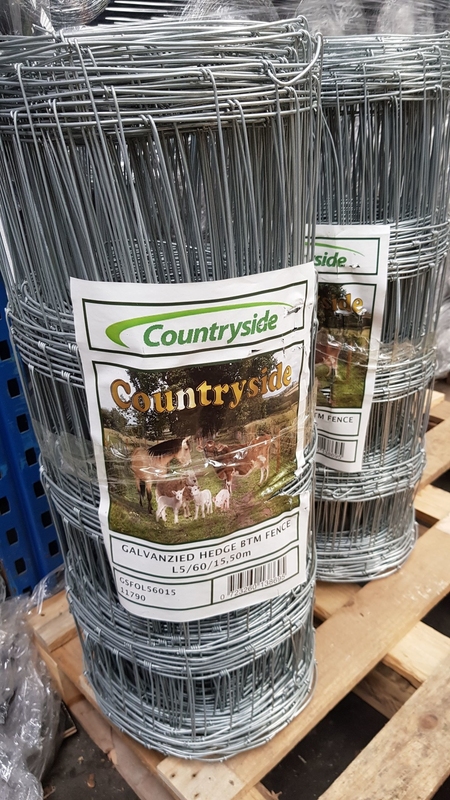 To protect from rust, the steel mesh is hot-dipped galvanised which coats the steel wire netting with a layer of zinc during the galvanization process. The mesh structure is produced with a hinge joint. 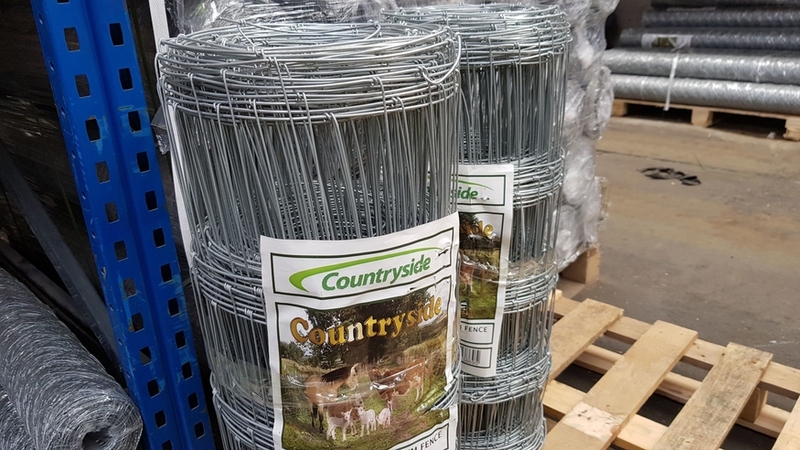 Designed to ensure that livestock is not able to get through or over hedges and walls, securing fenced-off areas much better than standard stock fencing would. 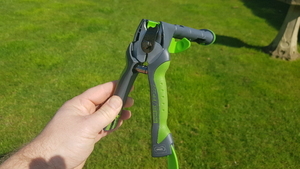 This helps to ensure that stock is safe and that hedges are not an issue. L5/60/15 is installed by nailing to wooden posts of a suitable thickness and height. 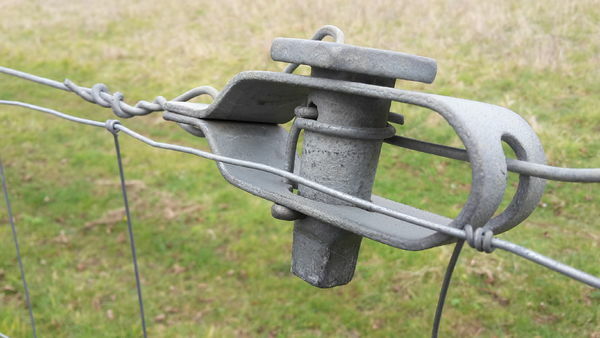 Anchor posts and corner posts should be extra thick and used to tension the fencing by straining tensioning line wire. 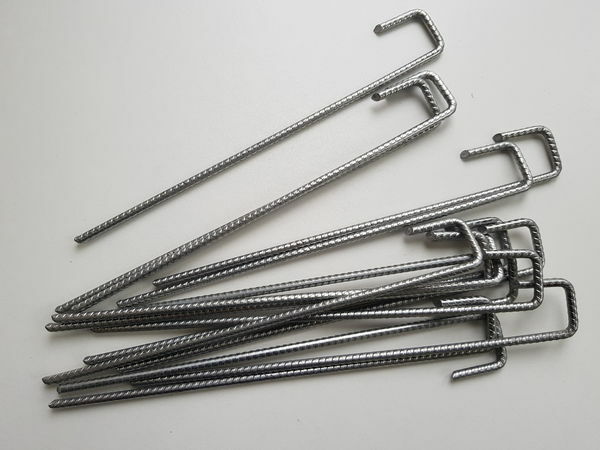 The stock fencing netting should be connected the the fencing line wire using hog ring clips. Line wire keeps the fencing taut, strained and under tension which stops the fence from sagging or being damaged by animal impacts. 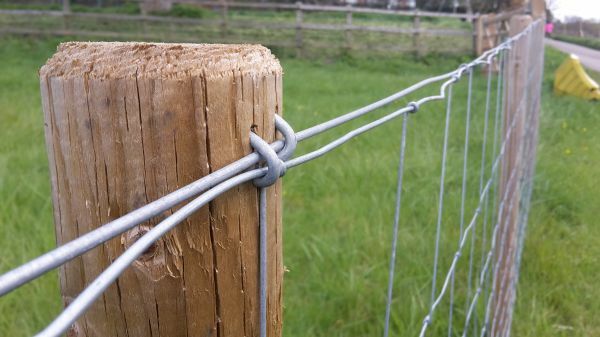 Where livestock are likely to push downwards on the top of the fence or the line wire, then barbed wire should also be installed.